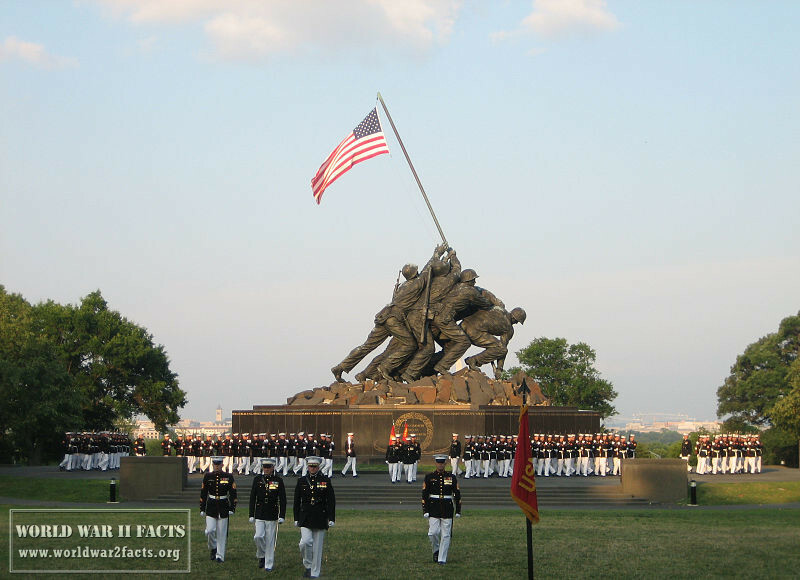 The Iwo Jima Memorial is officially known as the Marine Corps War Memorial. It is located outside of the Arlington National Cemetery and is next to the Netherlands Carillon in Arlington, Virginia. The memorial is dedicated to all personnel who served and died in defense of their country in the United States Marine Corps since 1775. 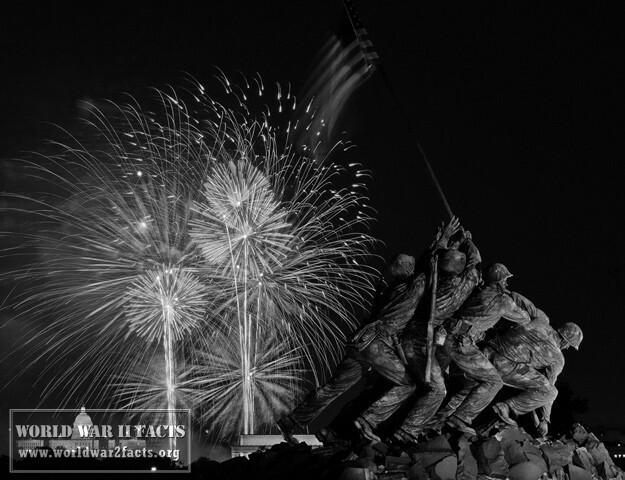 The design of the memorial was completed by Felix de Weldon and is based on the raising of the American flag picture taken during the Battle of Iwo Jima by AP photographers, Joe Rosenthal. 1 Who are the Men Featured in the Statue? 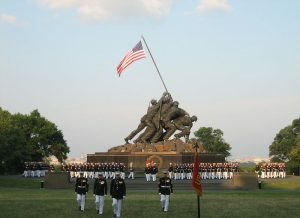 5 How Do You Visit the Iwo Jima Memorial? Who are the Men Featured in the Statue? 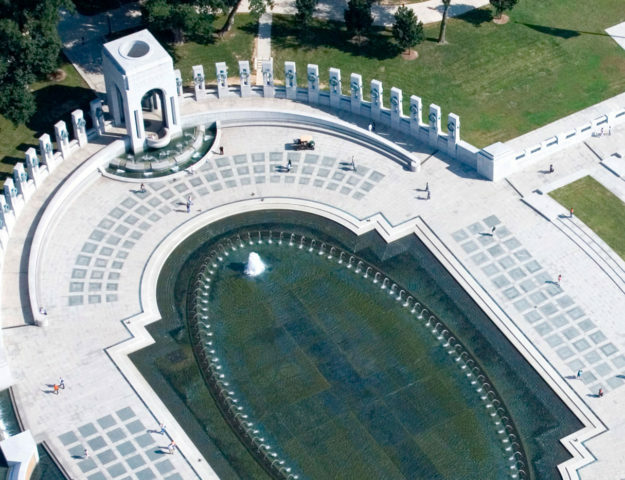 The Marine Corps Memorial features the following Marines and Sailor: Sgt Michael Strank, Cpl Harlon Block, PFC Franklin Sousley, PFC Rene Gagnon, PFC Ira Hayes, PM2 John Bradley. "Uncommon Valor Was a Common Virtue” attributed to Fleet Admiral Chester Nimitz talking about the fighting men on Iwo Jima. All U.S. Marine Corps major engagements from creation to the present are inscribed on the base of the memorial which was officially dedicated by President Dwight D. Eisenhower on November 10, 1954, the 179th anniversary of the Marine Corps. Later, in 1961, President John F. Kennedy decreed that the American flag shall fly from the memorial 24 hours a day which is one of the few official sites of the American government where this is a requirement. There are a total of 12 hands in the memorial that corresponds to the six military men depicted on the statue. Since the creation of the monument, there have been rumors of a 13th hand that was created by the original sculptor to symbolize the other Marines involved in the raising of the American flag at Iwo Jima or in other conspiracy theories the hand of God. The sculptor denied the rumors stating “Who needed 13 hands? 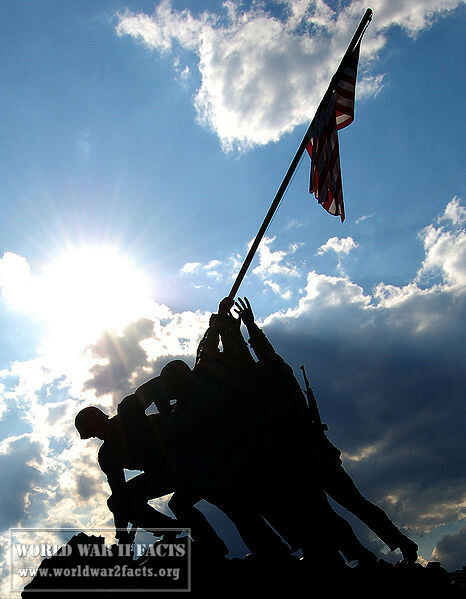 Twelve were enough.” Despite this acknowledgment, it is not well-known by the American public that the Marines and sailor depicted raising the flag were actually the second group of men to raise a flag on the mountain that day in Iwo Jima. 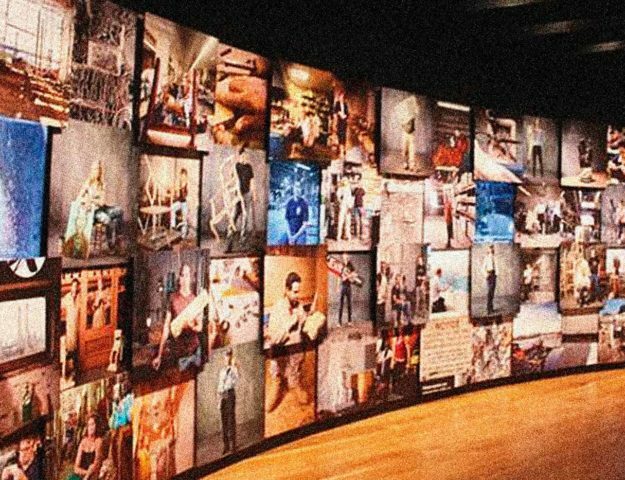 How Do You Visit the Iwo Jima Memorial? The Iwo Jima Memorial (aka Marine Corps Memorial) is located at Marshall Drive, between Route 50 and Arlington National Cemetery, in Arlington, VA. The memorial is approximately six blocks from the Rosslyn Metro Station if you are using this mode of travel in the District to visit the historical sites. The Netherlands Carillon, a bell tower, and park are adjacent to the memorial. Similar to the World War 2 Memorial, the Iwo Jima Memorial is open 24 hours a day, every day of the year and is free of charge to visit. The USMC presents the Marine Sunset Review Parade on Tuesdays from 7 to 8:30 p.m., May through August.